When you Buy or Sell your house with The Craig Team you are also supporting great local charities helping kids and teens in the foster care system. The Craig Team donates part of their Brokerage fee to T.R.A.C. 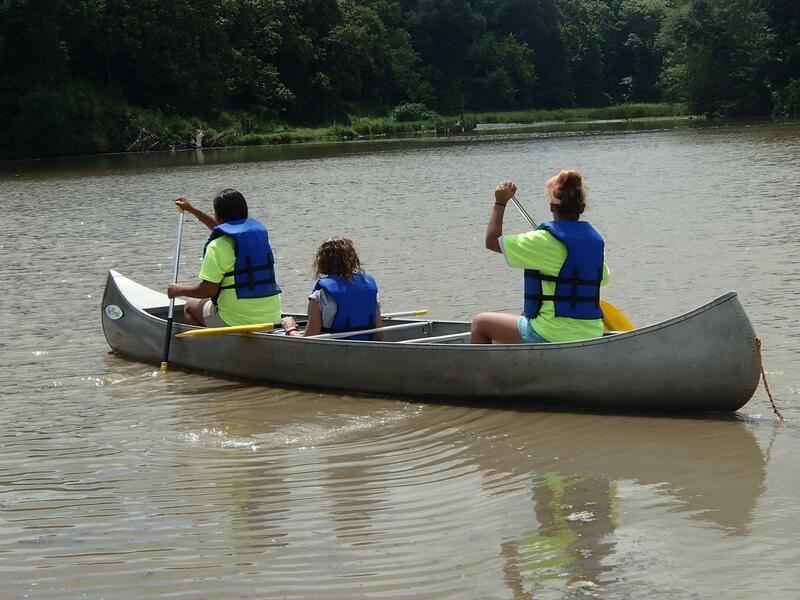 (Teen Reach Adventure Camp) & Royal Family KIDS in partnership with Brightmoor Christian Church. “Adolescence is tough enough, but add the chaos and constant upheaval of foster care, which puts our 12-15 year olds at a real detriment. We must help them on this journey.“ – Tim & Serena Howell, Founders. 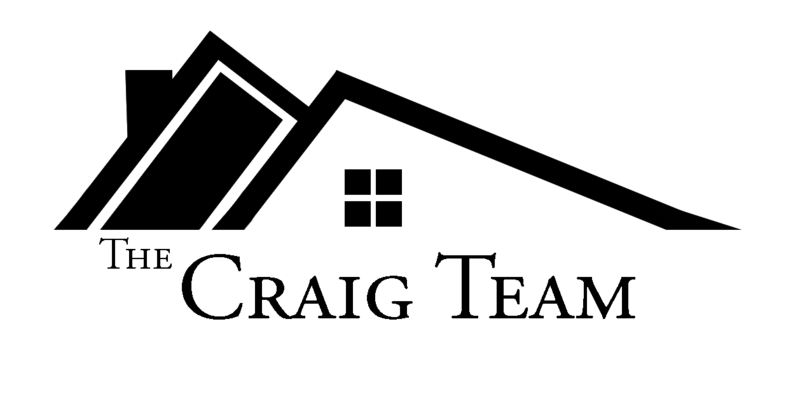 The programs of T.R.A.C. take into account the issues surrounding adolescence, but more importantly the issues that surround youth who have been abused, abandoned and neglected and who many times reside in foster care. One of the core principles of T.R.A.C. is to provide a non-judgmental experience. We strive to achieve this in both the camp and mentoring models. Our mission is to provide quality, structured programs (Boy camps, Girl camps, and mentorship programs) for at-risk youth. T.R.A.C. is two weekend camps. One weekend is a Girls Camp and one weekend is a Boys Camp. Serving youth ages 12-15 who are either currently in, or have experience in, the foster care system. 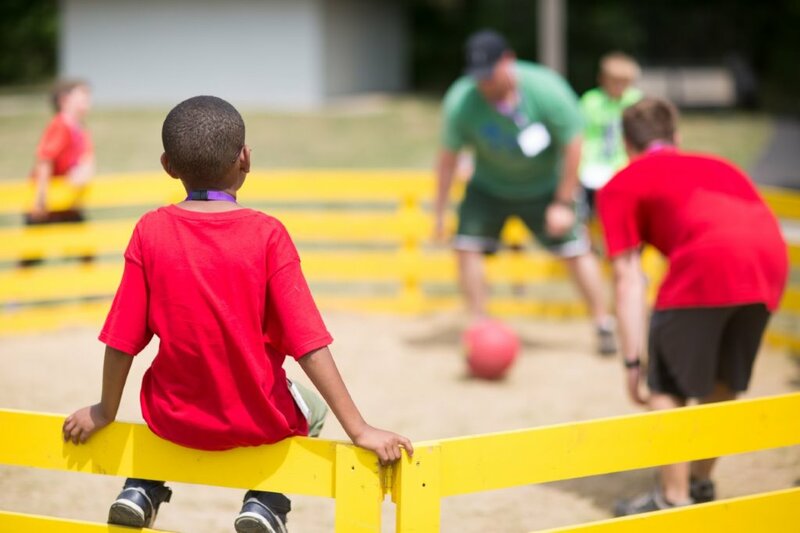 The campers come from foster care homes, residential, and adoptive homes. T.R.A.C.’s purpose is to offer hope by helping teens grow in self-worth by overcoming challenges and finding their voice. T.R.A.C. life is a mentoring component for the teens who attend T.R.A.C. Because Mentors and Mentees meet at camp, the two individuals share a common bond before the mentoring relationship ever begins. The year-long connection focuses on one of the following goals: character, academic, social, physical, or spiritual growth. As mentees build trusting relationships with their mentors, they move toward healing in Christ. Creating positive memories in the life of children ages 7-11 in the foster care system. 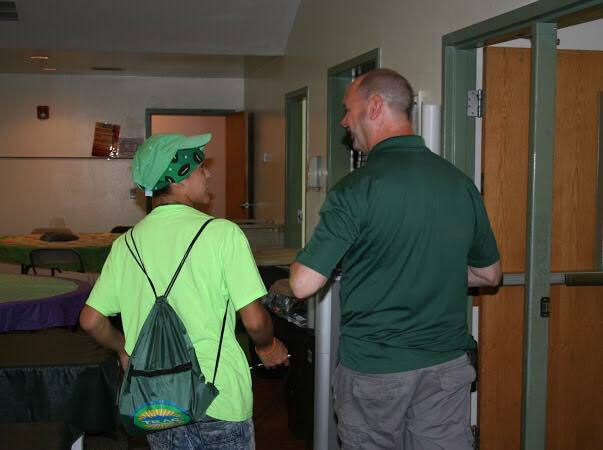 When a child attends Royal Family Kids Camp they receive the attention and encouragement of an adult camp counselor and his/her “buddy camper”. In addition, each camper is also exposed to a variety of fun activities, designed for their success and to build self-esteem. For most of these children, it’s the best week of the year – a special time when they can focus on having fun and enjoy being a kid. 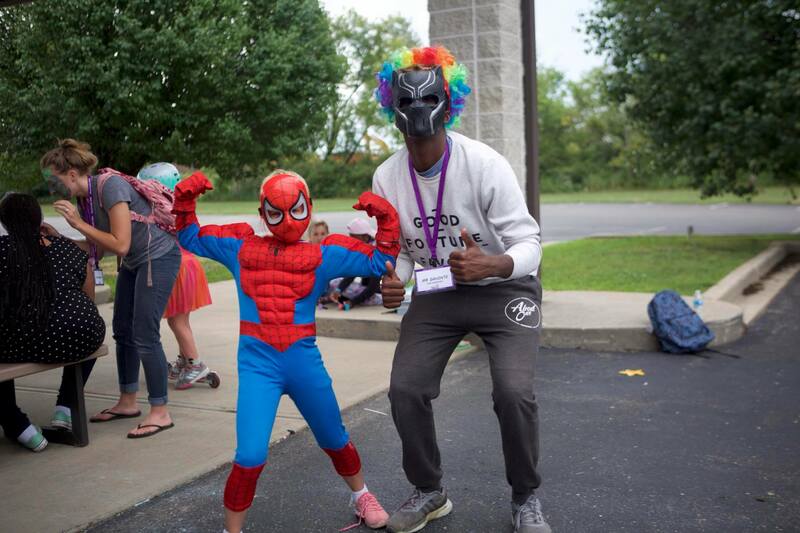 Royal Family KIDS is a 5-day residential camp for children ages 7-11 who are in the foster care system. Children who have experienced trauma through abuse, neglect and abandonment are provided with a week of positive memories and care. Camper to counselor ratio is 2 to 1. The entire staff is passionate and attentive and their goal is to see each child recognize they are precious to them and God. Children are able to experience the great outdoors and enjoy activities such as swimming, fishing, woodworking, Robotics, putt putt golf and many more! Another special part of the Camp is a large birthday Party complete with gifts, bounce houses, cake and ice cream to ensure each camper experiences the joy of being celebrated. Making Moments Matter one life at a time! What is Royal Family KIDS Mentoring Club? 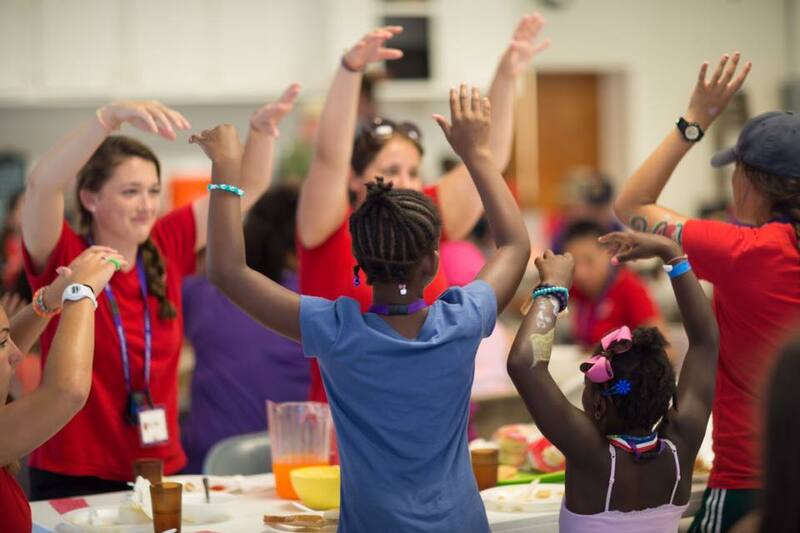 Royal Family KIDS Mentoring Club provides positive relationships throughout the school year, building on relationships established during Camp: RFKC is for any child in foster care, 6-12 years of age that attend Royal Family KIDS Camp. Once a month the campers meet with their mentors to attend a faith filled club meeting. 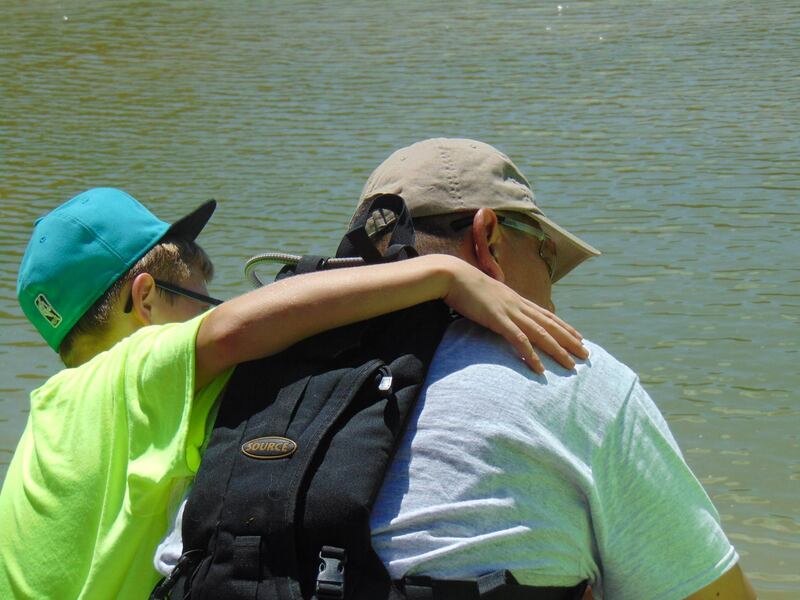 RFK Club is a place where a camper can reconnect with many of the participating staff members from camp as well as build lasting friendships with the other mentoring club kids. Mentors are matched with a camper and are committed to spend 6 hours each month, and attend Club together (4 hours one-on-one and 2 hours at club). Mentors give consistency, affirmation and support to their children. Mentors come along with the foster families to support school work, character formation and self worth.